Welcome to Motorparks, where we present you with an incredibly diverse selection of new Vauxhall Insignia cars – all at very affordable prices. Choice is one of the most appealing features of the Vauxhall New Insignia family, with the car available in Five-door Hatchback, Four-door Saloon, Country Tourer and Sports Tourer guises. No matter which one you opt for, rest assured that your new Vauxhall Insignia will come complete with stylish alloy wheels, cruise control, handy daytime running lights and Bluetooth capability. 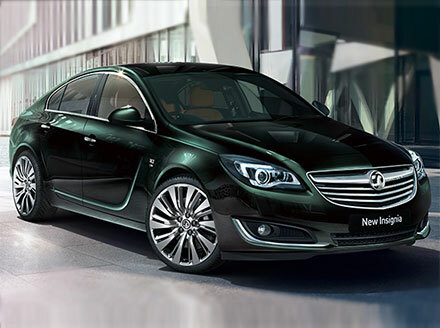 Discover the Vauxhall New Insignia by requesting a test drive of any of the vehicles you see below online today. It is up to you whether you want the drive to commence from our County Motor Works garage or our Doves Vauxhall Southampton dealership, and of course at a time that suits you.